A pillow which uses cool water to help the user drift off to sleep will go into production after raising more than double its crowdfunding target in just days. 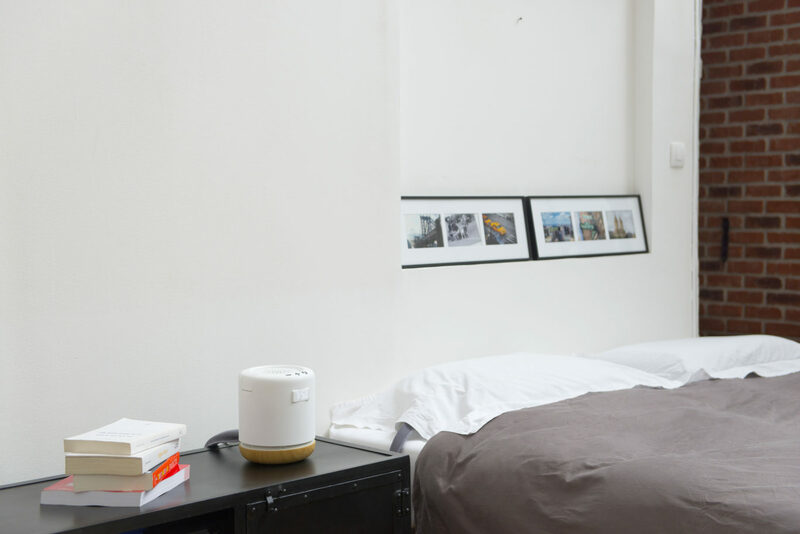 Moona, invented by David Stoikovitch and Coline Juin, warms and cools water in a bedside device, quietly pumping it around a pad which is inserted into the user’s pillowcase. 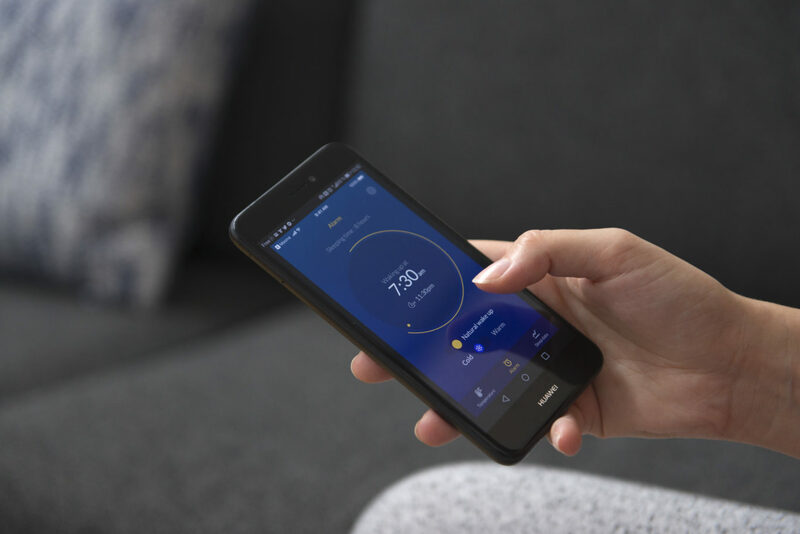 Controlled via an app, Moona claims it can help the user fall asleep, stay asleep, and wake up when they need to – all by changing the temperature of the head and neck. When the user decides it is time to go to sleep, the pillow will decrease its temperature to 26C. Once the motion sensor in the pillow pad recognises that the user is asleep, the temperature will further drop to around 25C to encourage deep sleep. When the user has set Moona to wake them up, the pad’s temperature will slowly heat up to around 31.5C to help the user wake up naturally. The app will also gather data on the user’s sleeping habits, giving tips and adapting to their sleeping patterns. The creators of Moona are also working with the University Hospital Centre of Nantes to test the benefits of their product in a study on 15 participants. The project has already raised more than double its $50,000 target on Kickstarter. The team are aiming to ship Moona to Kickstarter backers in June 2018.